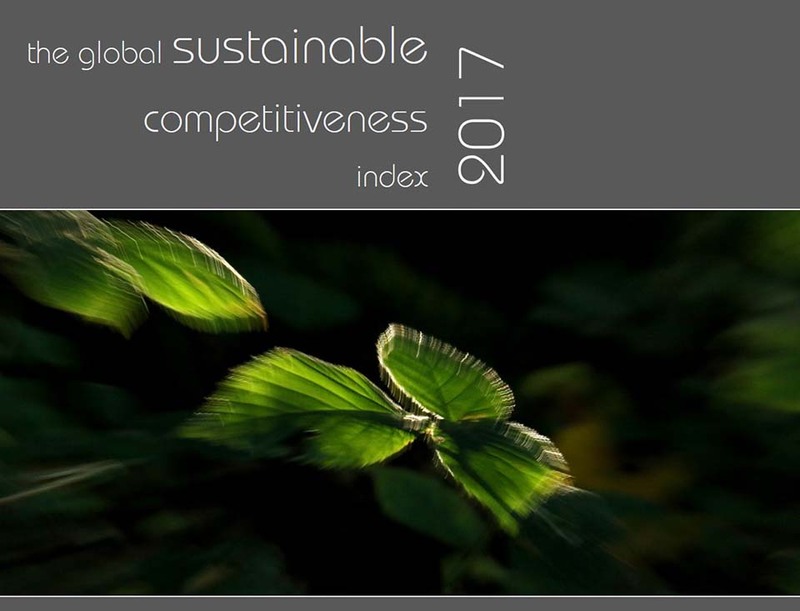 The Global Sustainable Competitiveness Index 2017 is out! Contrarily to common measurements (GDP) and ratings which are mainly based on financial (economic output, the GSI measures the root causes that define national wealth and competitiveness. The GSCI is based on the sustainable competitiveness model calculated through 111 measurable, quantitative indicators to exclude all objectivity. Performance data is also analysed against the trends over time to reflect not only the present, but also the outlook into the future. A comprehensive measurement for competitiveness. Sustainable competitiveness. Scandinavia covers the top 5 ranks. 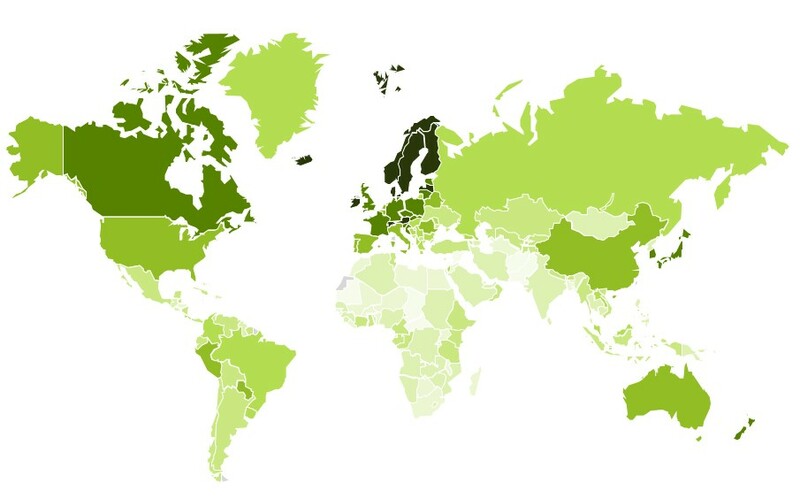 Sweden is leading the Sustainable Competitiveness for a second consecutive year – followed by the other 4 the Scandinavian nations. Conventional sovereign bond ratings do not reflect the full risk and potential associated with nation economies. They need to integrate sustainability, now.